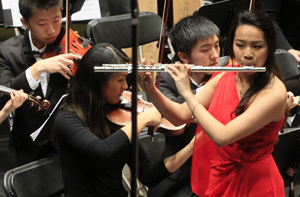 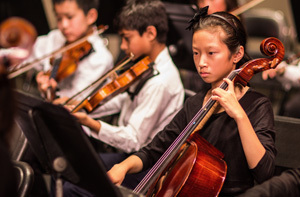 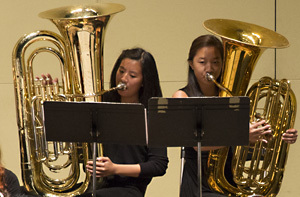 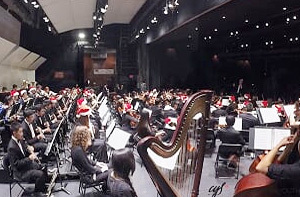 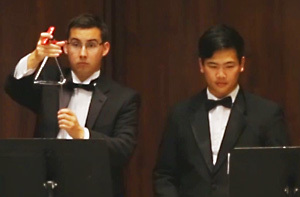 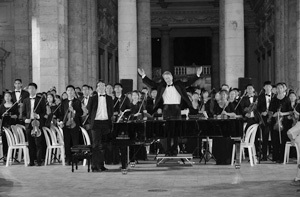 Founded in 1952 the California Youth Symphony has taught upwards of 20,000 students. 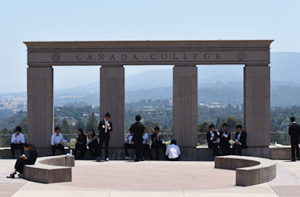 The CYS experience is profound and lasting. 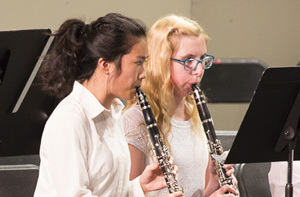 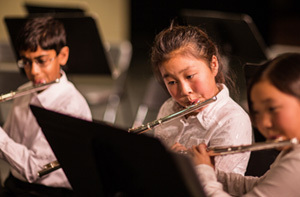 Your generosity and support helps provide young musicians with high-quality musical experiences and realize the dreams of the next generation of musicians and leaders. 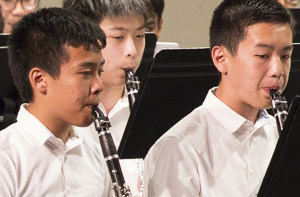 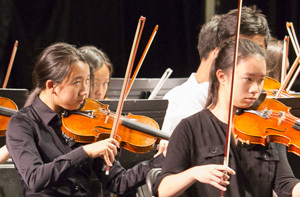 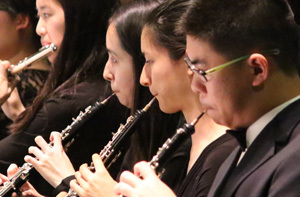 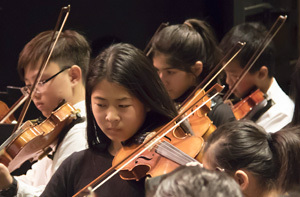 Make a tax-deductible contribution and help California Youth Symphony continue its legacy of developing talented youth and presenting great music for us and our children in the communities we serve. 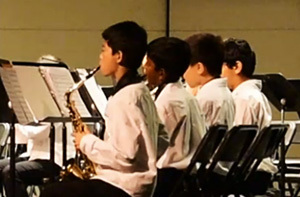 A cash gift to CYS helps out where it is needed most. 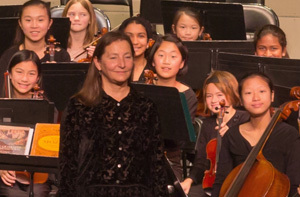 A donation can be given in honor of someone or as a tribute. 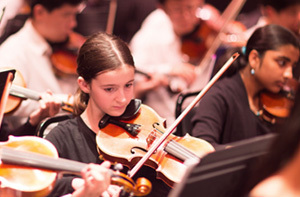 All cash gifts are tax deductible to the extent allowed by law. 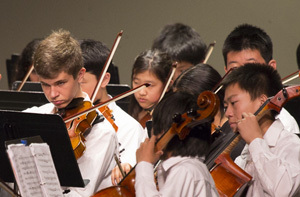 CYS accepts cash gifts by check or credit card and donations can be made online or via mail. 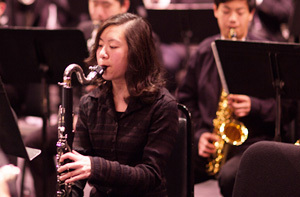 Many employers will match their employees’ gifts to non-profit organizations. 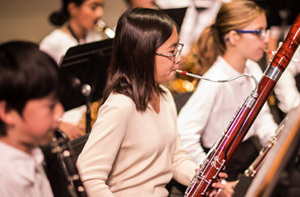 As a result, every dollar you give to the California Youth Symphony could have twice the impact or even more for CYS! 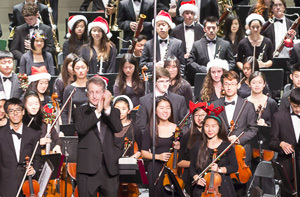 When making your gift to CYS, please inquire with your Employee Benefits Administrator or Corporate Giving Department about matching gifts. 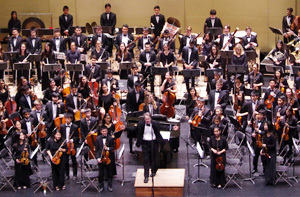 We gratefully accept gifts of stock, bonds, mutual funds or other securities. 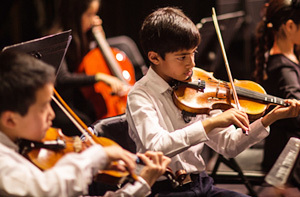 If they have increased in value a donation could help you achieve both your financial and charitable goals. 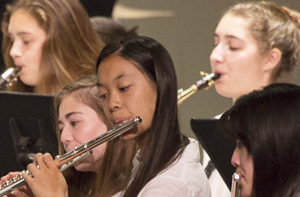 If you give securities directly to the California Youth Symphony, you may bypass capital gains taxes that would be due on a sale and reduce your income taxes. 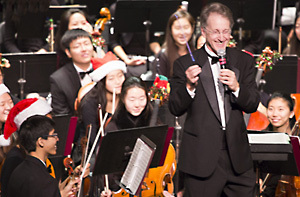 To find out more about making a gift of securities, please contact us at jim@cys.org. 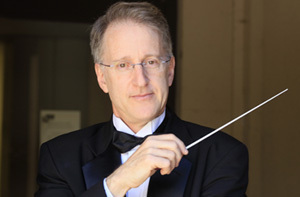 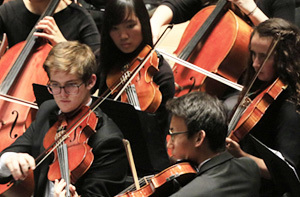 A tribute gift to the California Youth Symphony is a great way to celebrate a milestone like a birthday or anniversary, or to honor the memory of a dear friend or relative. 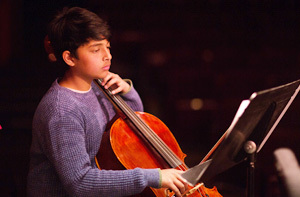 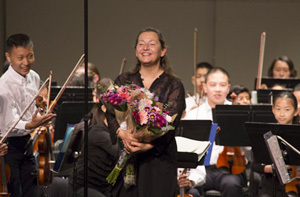 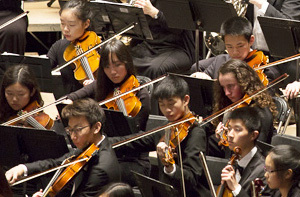 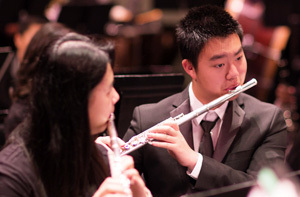 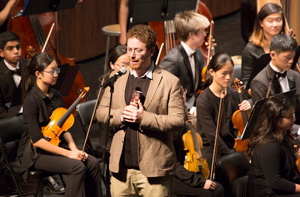 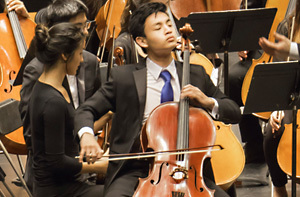 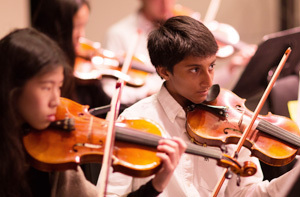 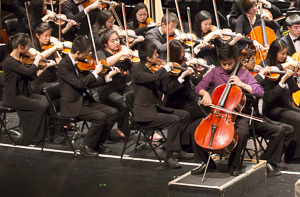 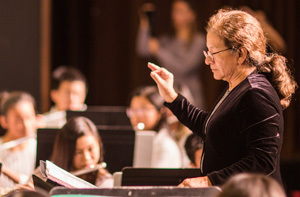 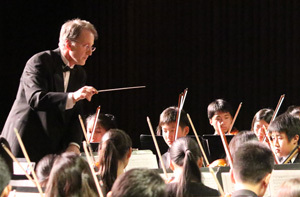 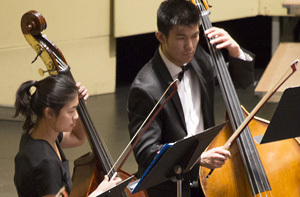 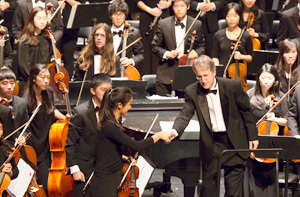 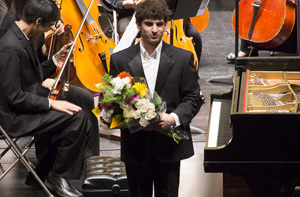 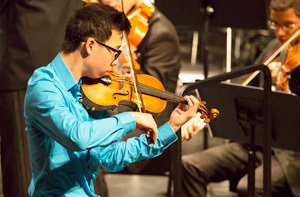 An honor or memorial gift to the California Youth Symphony is a unique way to offer tribute to a loved one who values the role that music can play in the development of young people. 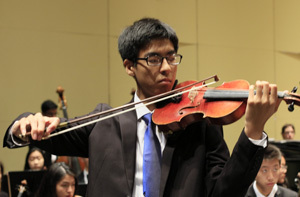 The California Youth Symphony recognizes and honors individuals who have generously provided for its future through bequests, trusts, and other life income. 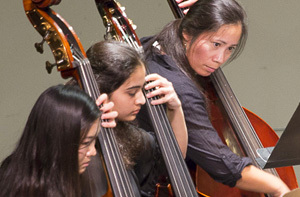 A legacy gift is a reflection of the highest individual commitment to the future of the California Youth Symphony. 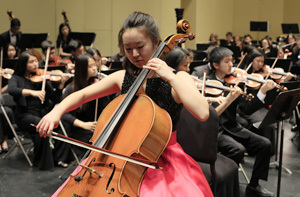 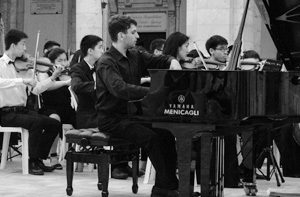 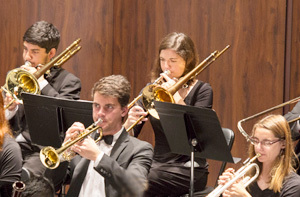 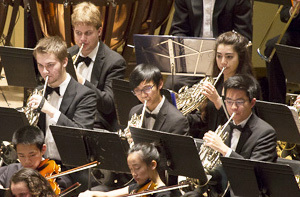 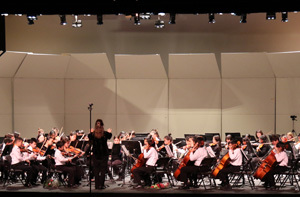 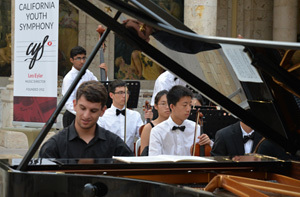 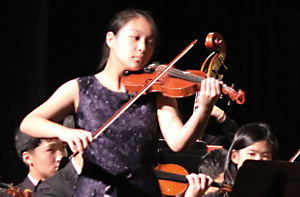 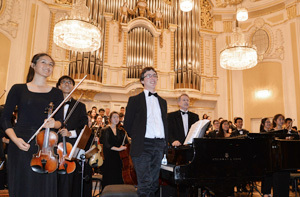 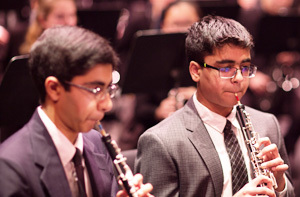 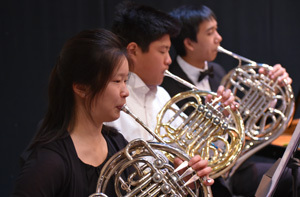 Donors establish their personal legacy by insuring the continued success of the California Youth Symphony in providing musical and educational opportunities for young people. 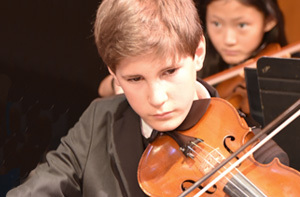 Please consult an independent legal or tax advisor for advice on estate planning. 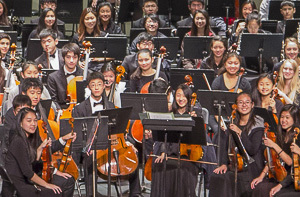 California Youth Symphony is a registered 501(c)(3) organization and all donations are tax deductible.